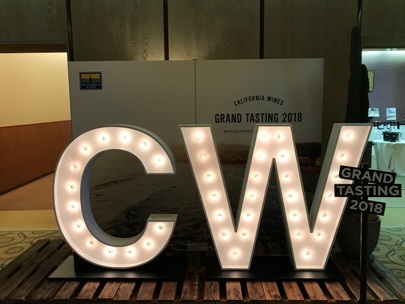 I joined in California Wine Grand Tasting 2018 and had a wine tasting booth. 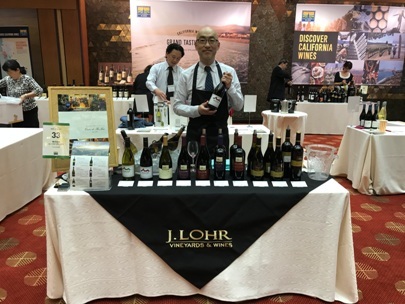 I showed “J Lohr Wine Vineyards and Wines” there. 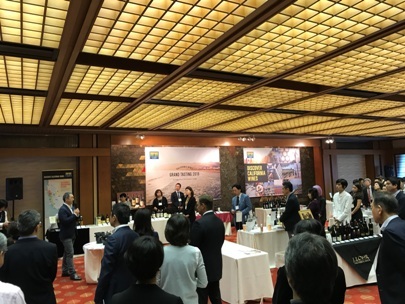 We have been an agent of the winery in Japan for 14 years. 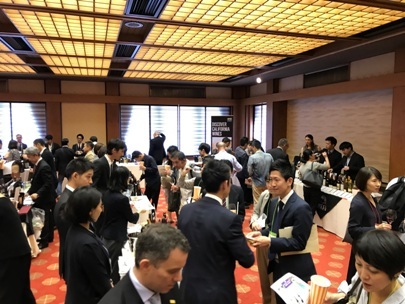 We received a lot of wine professionals. Fortunately, all of J Lohr wines got a very good reputations. 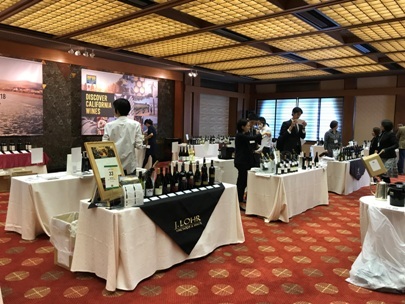 Mr. Kanayama, who is the youngest member of staff in Cave de Relax, worked wine tasting booth first time. 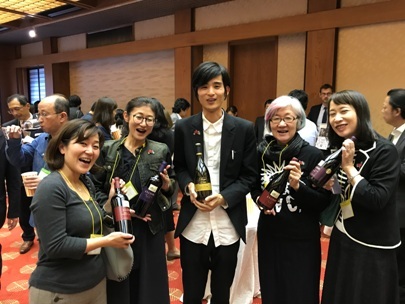 I took his photo with famous wine journalist ladies. It was so nice event.